If you have bugs, rodents, insects or birds in your homes or offices, we are the right company for you. 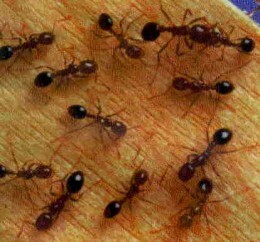 Our goal is to eliminate all the unwanted invaders in the form of critters or pests. 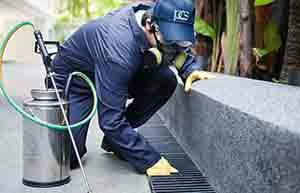 We are professionals who undertake all pest termination projects in a timely manner. We are a Canadian Pest control Company that is locally owned and operated, and focuses on offering customer oriented services in Calgary and its surrounding areas. With years of experience in the field, we have successfully offered Pest management solutions to thousands of clients. Our technicians are highly trained and equipped with the latest technology that is programmed to undertake any pests, bugs and Rodents and effectively eliminate them. 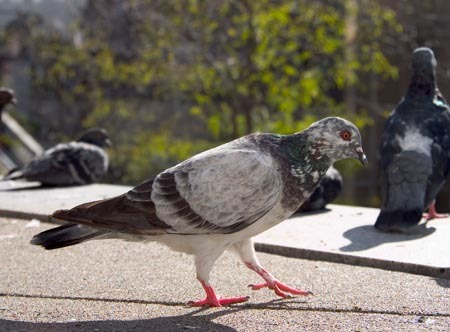 Our Pigeon Control Services are designed to remove all pigeons and birds and their nesting areas as well as set up prevention methods for future. We have been long enough in the Pest Management field to know what the customers require and that each situation is unique and different. Thus, we offer our customers free inspection to assess the situation and then offer pest control solutions based on our analysis to meet all the individual needs of our customers. We have expert technicians who are well trained and can eliminate any kids of pests including Bed Bugs, Cockroaches, mice, rats, spiders, wasps, beetles, skunk, pigeon, cat dog fleas, flies, moths, sow bugs and much more. The methods we undertake ensure a healthy and safe environment for your family or employees and are eco friendly. We are proud to offer both residential as well as commercial pest control services. If you have been in the market searching for the right pest management company for you, you know that not all companies are the same. We distinguish ourselves from our competitors by offering customer centered services where our main goal is customer satisfaction. We fully understand that customers’ health is of utmost importance so all the methods we undertake are safe and environmentally friendly. We know that customers’ properties are at risk and we do our best to ensure that services provided do not cause any further damage. We are efficient and respond to all inquiries immediately. Our services are provided in the same manner, and we work hard to get rid of all your pest problems in the shortest time that is possible. We deliver what we promise. We know that budget is a big factor, thus we try our best to suit all budgets and needs. Our services are not only efficient but also affordable. We have various packages such as weekly, bi weekly, monthly or even one time service. All our employees are well trained and our technicians have extensive knowledge and training to deal with various infestation situations and offer solutions accordingly. We offer guarantees to back up the services we provide. We are licensed and insured Pest Extermination company offering professional solutions for all your pest problems. Call us now and get a FREE no obligation quotation. 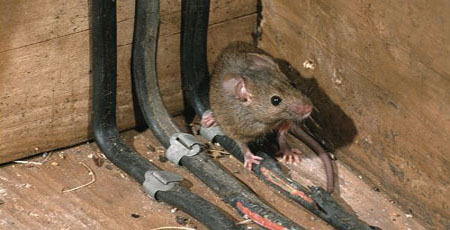 Rats and Mice infestation are commonly found in Southern Alberta and can multiply fast. Getting rid of these rodents is of utmost importance in order to avoid any addition to their species. We are experts in our field and our skilled technicians can resolves the most difficult pest situations. Our Pest Control Tools will get rid of all the bugs, rodents and insects that may have taken over your homes or offices. Our services are quick and affordable and help improve the quality of life that can otherwise be affected by these pests present in your homes. Eliminating rodents such as rats and mice can be tricky but not impossible. 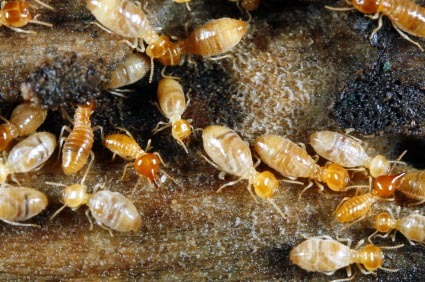 Our skilled and experienced technicians know how to deal with any infestation situation. Many at times houses, offices and buildings have a problem when there is an influx of pigeons on the premises. Their droppings can be a big annoyance and a problem if it is a commercial establishment. We are experts in our field and our skilled technicians can resolves the most difficult pest situations. Our Pest Control Services will get rid of all the bugs, rodents and insects that may have taken over your homes or offices. 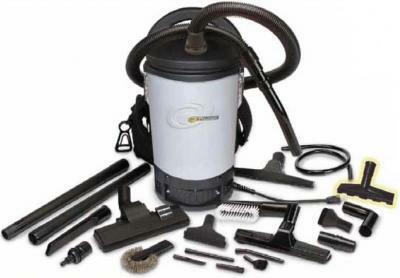 We specialize in removing mice, pigeon, beg bugs, cockroaches, ants, carpet beetles, sow bugs and much more. Our goal is to offer affordable extermination services to all our clients. Call us now for FREE no obligation quote.